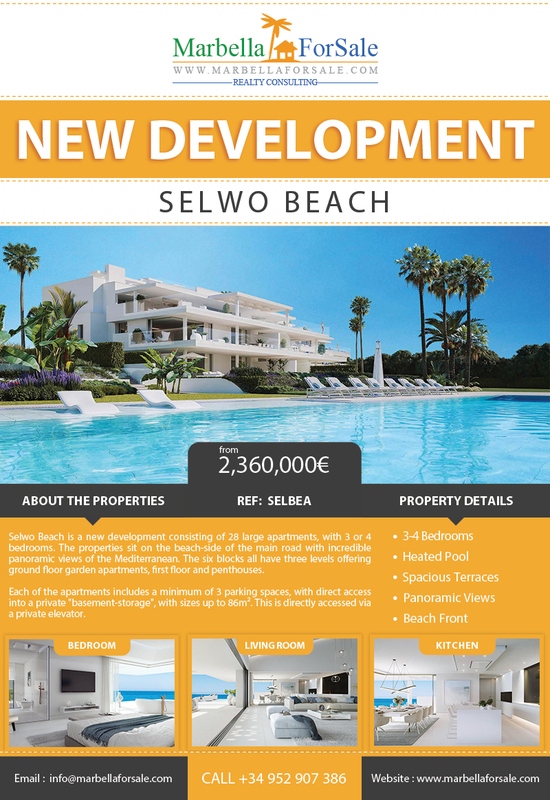 2 Bed Apartment For Sale in Selwo – Price Reduced! 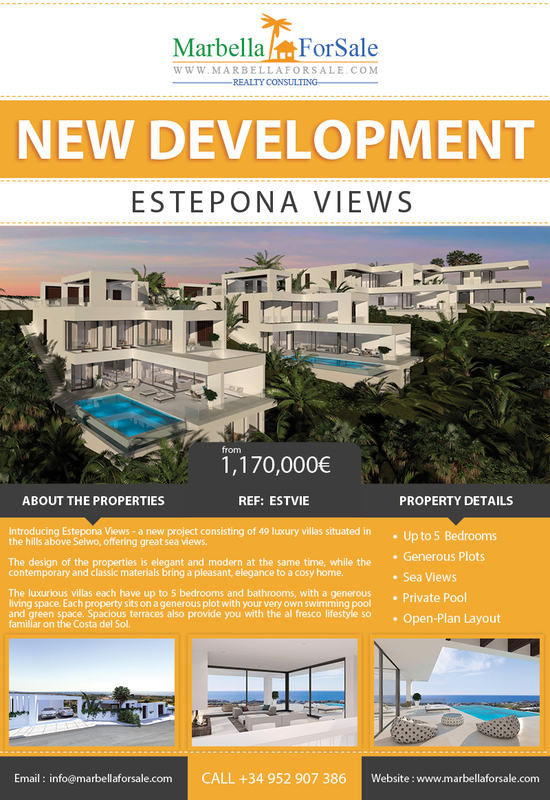 Great opportunity to purchase a brand new property (only 3 years old), never lived in, in the up-coming area of La Resina Golf. 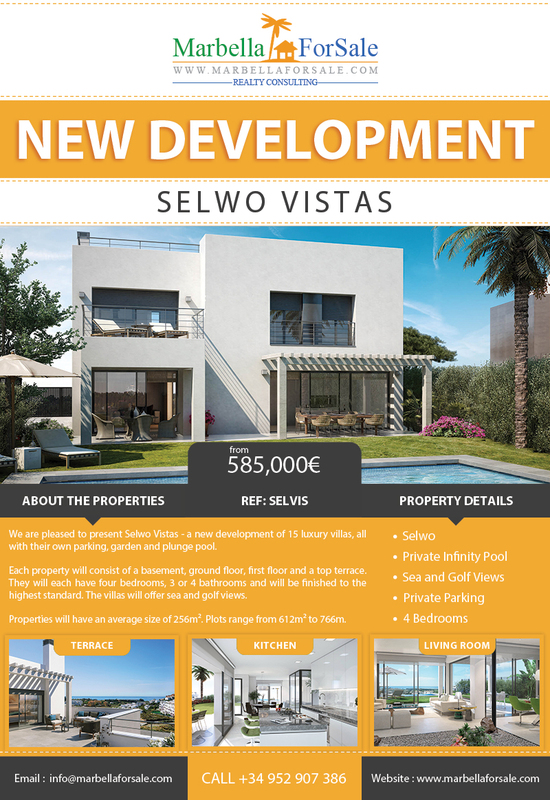 Lovely and spacious 3 bed/3 bath apartment for sale in Selwo. 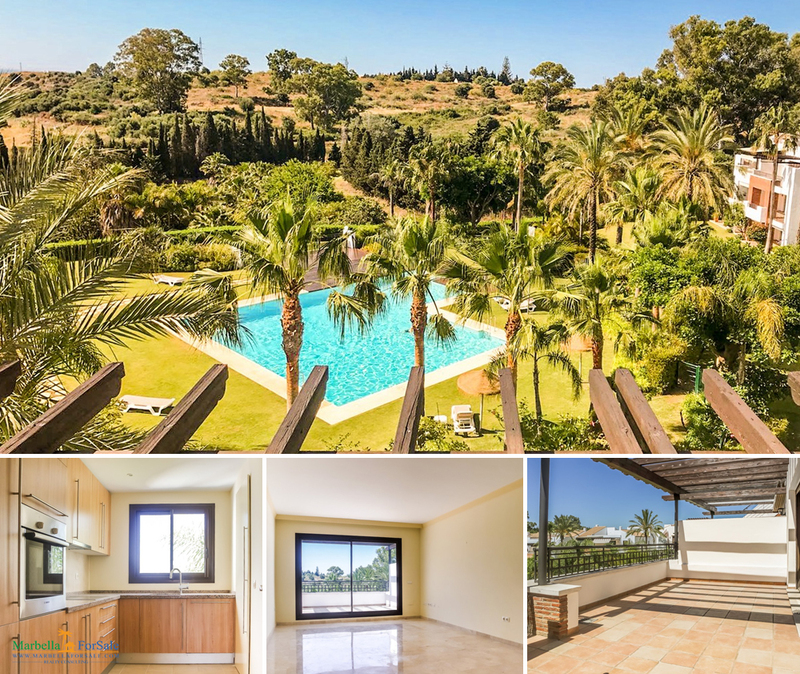 Great views over the pool area and also out towards the Mediterranean. 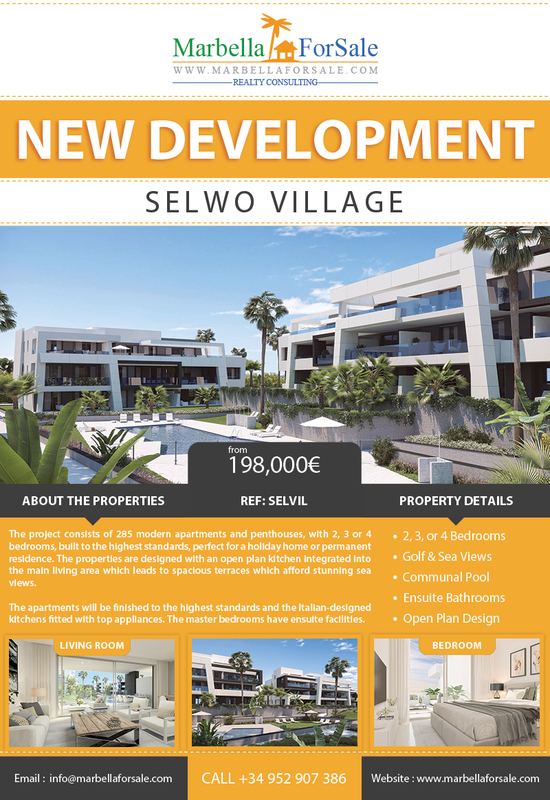 Selwo Village is a new development set amongst landscaped gardens, complemented by membership of the Resina Golf & Country Club, in the peaceful area of Selwo. 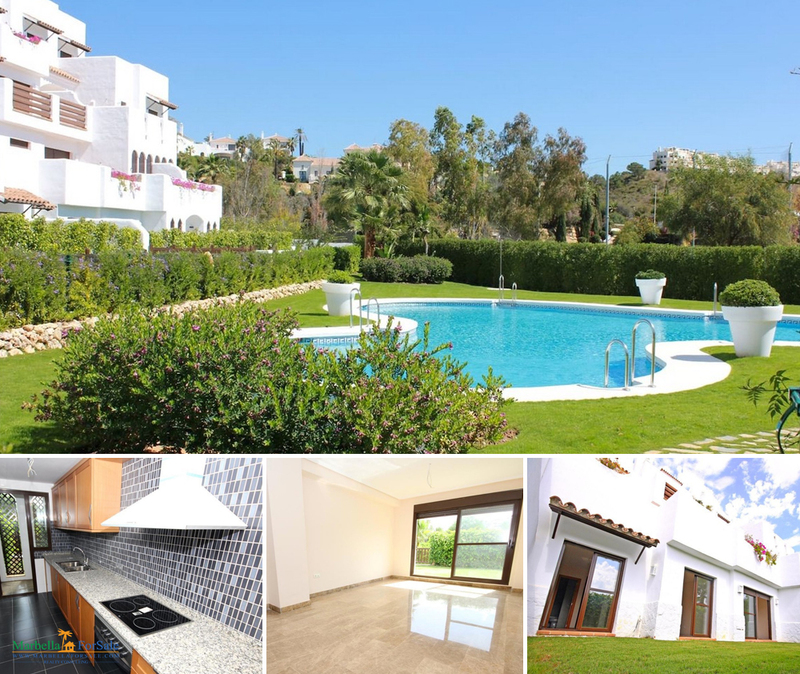 It is only 10 minutes from the beach, 15 minutes from Puerto Banus, and 10 minutes to Estepona. 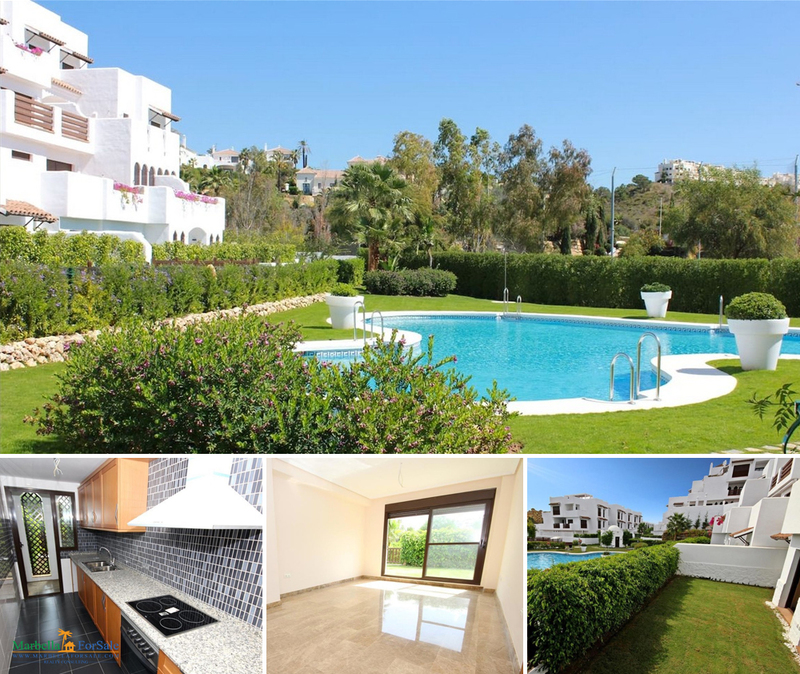 15 luxury villas, each with their own parking, garden and plunge pool. 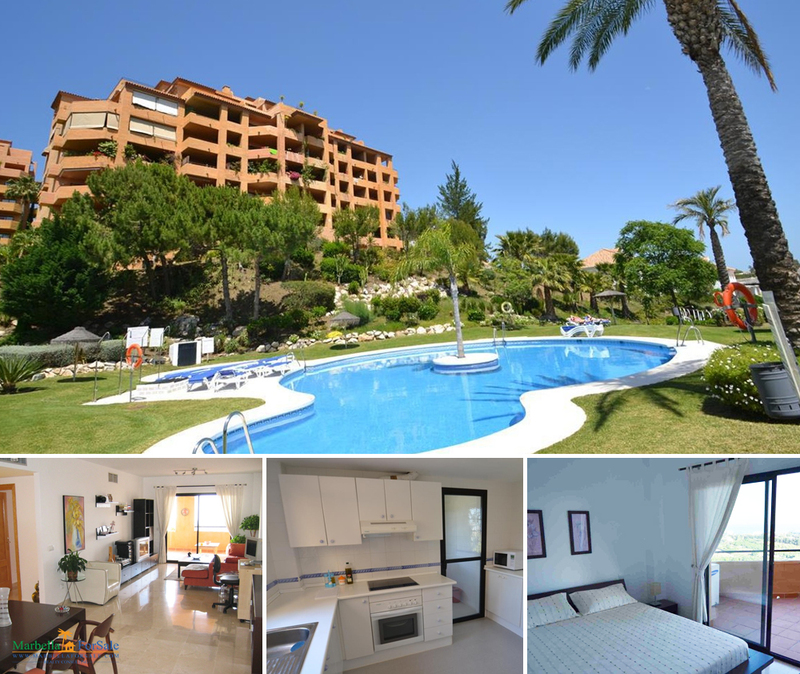 Call today on +34 952 907 386 or email info@marbellaforsale.com for more information.